Did you know that Greece is the 3rd most mountainous country in Europe, after Norway and Albania? Well… this is Greece’s best kept secret! When people think about Greece, the first things that come to their minds are endless beaches, sea and sun. The islands and beaches are indeed magical but so are the winter landscapes. Greece is a primarily mountainous country, with mountains counting for 80% of its surface. Thanks to its breathtaking mountains, inland villages, ski resorts and year round sunshine, the country is an ideal year round tourist destination. Through GATN winter tours you can discover a side of Greece that is truly off the beaten path! 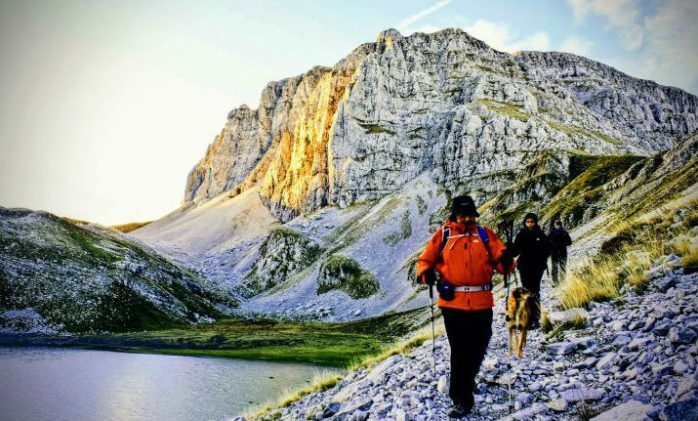 Explore the country’s magical mountains: from Varnounta summit in Grammos range (2.520 m.) and the backbone of Pindos range to the impressive Olympus mountain (2.917 m.), home of the 12 Gods, Taygetos and Crete’s White mountains (2.452 m.). 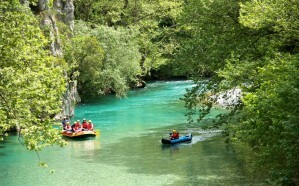 You will undoubtedly feel charmed and inspired by the magnificent natural landscape of mainland Greece! Get back to nature and explore our various offers; you are guaranteed to discover a Greece you didn’t know that existed.. Multi-day escapes that include rafting, hiking, horseback riding, visits to old Byzantine monasteries, traditional stone made villages and arch stone bridges, as well as wine and food tasting, are just some of the numerous authentic experiences you can enjoy during winter in Greece! 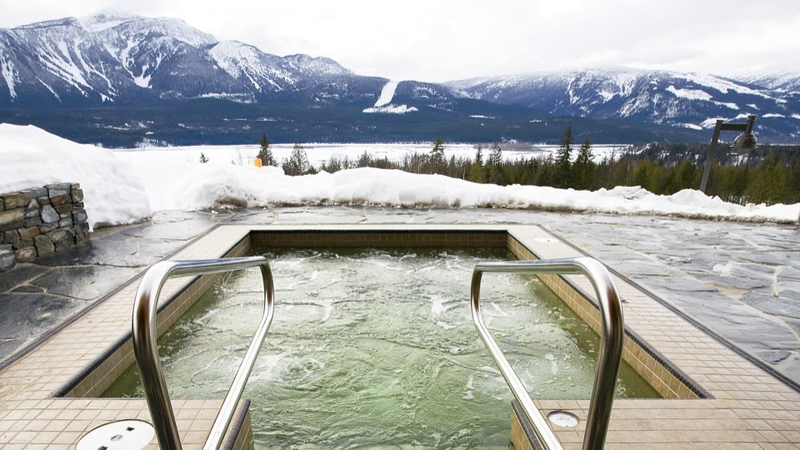 You can forget about the hassle of organizing your perfect winter adventure, we will do it for you. 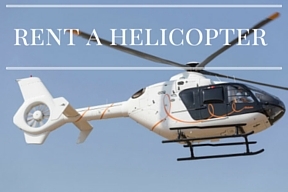 For the more adventurous of you, ski lovers, we also offer unique heliski tours! 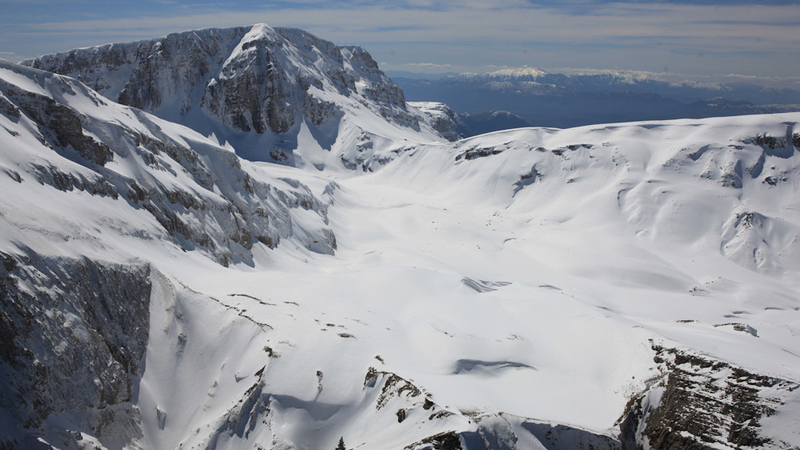 Book a Heliskiing tour through the Greek Air Taxi Network and experience an adventurous, fun and unique time in the Greek mountains. 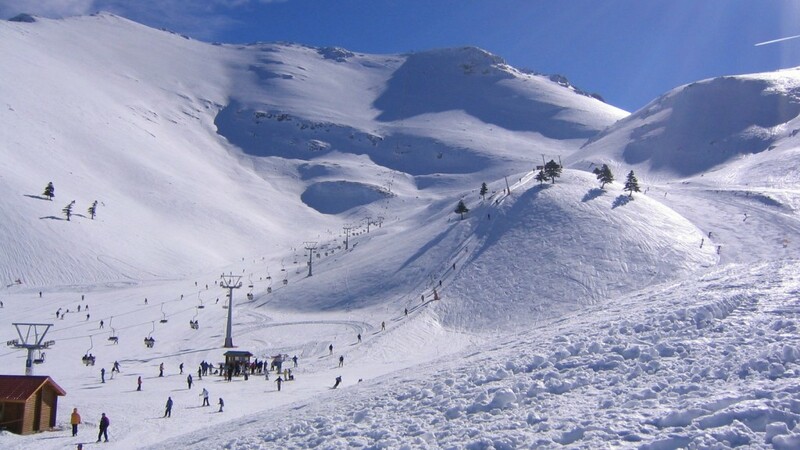 If you are looking to go beyond the Greek ski resorts, Europe’s finest ski destinations are only a couple of hours away. Our Lear Jet 35 is ready and equipped to take you for an unforgettable ski holiday that you deserve.